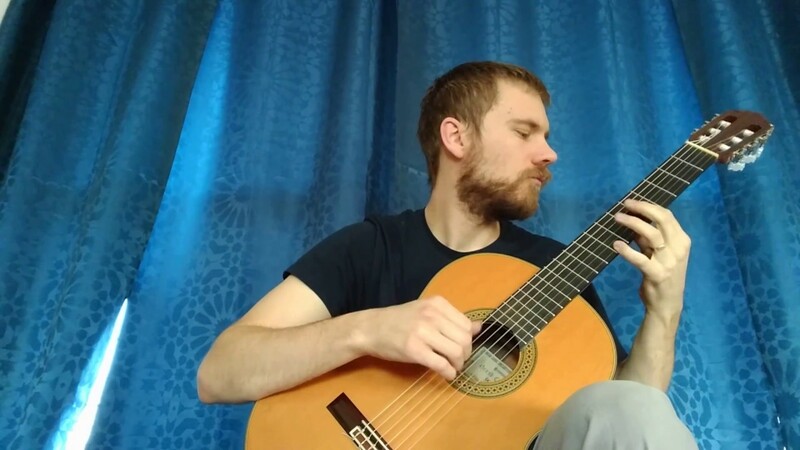 Kevin Brown Guitar is a small business that provides instrumental guitar music for special occasions such as weddings, corporate events, private parties etc. We offer solo guitar, or guitar with added instruments like violin or cello. Additionally we offer small jazz groups such as duos and trios. 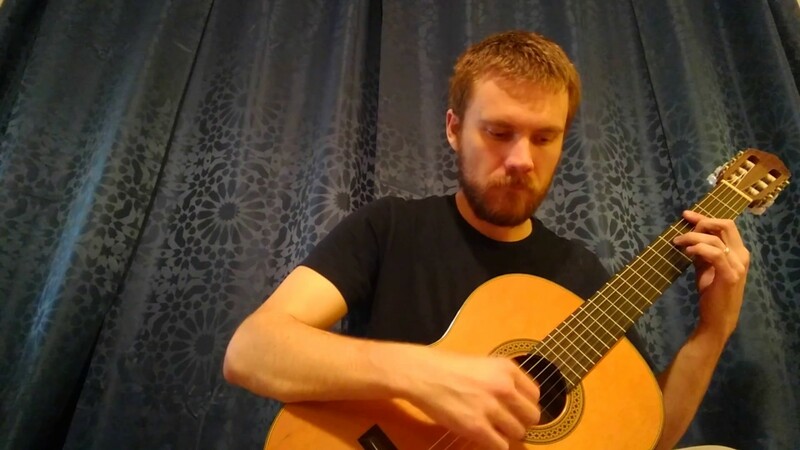 Founder Kevin Brown is a seasoned professional guitarist with over 10 years of experience providing music for special events with a repertoire that includes traditional classical guitar, jazz standards, flamenco, Latin jazz and popular music. In celebration of our first season on Gigsalad we are offering special promo rates! Contact us to find out more! Kevin provided 4 hours of truly incredible guitar music for a dinner reception celebrating our son's recent wedding. Top notch artistry, very professional. We would highly recommend him for your event. Thank you Jane for your kind words. It was a pleasure to be with you. A very attentive, talented and soulful musician. Thank you, Kevin, for learning new music for the event (I know it wasn't easy); and for improvising so well as I read the Peru mountain story (you shifted from minor to major keys at exactly the right moment!). The service was both memorable and poignant thanks to the musical environment you created. I am truly grateful for your efforts. Thank you for your kind words Mark! It was an honor to be with you all. Kevin was a pleasure to work with; he made everything easy and simple. We wanted music at our wedding without the added anxiety of worrying about small details. Kevin came at exactly the right time and played beautifully. We had asked him to incorporate some special themes into his playing, specifically flamenco and it turned out magically. Kevin provided some fantastic music for my wedding. 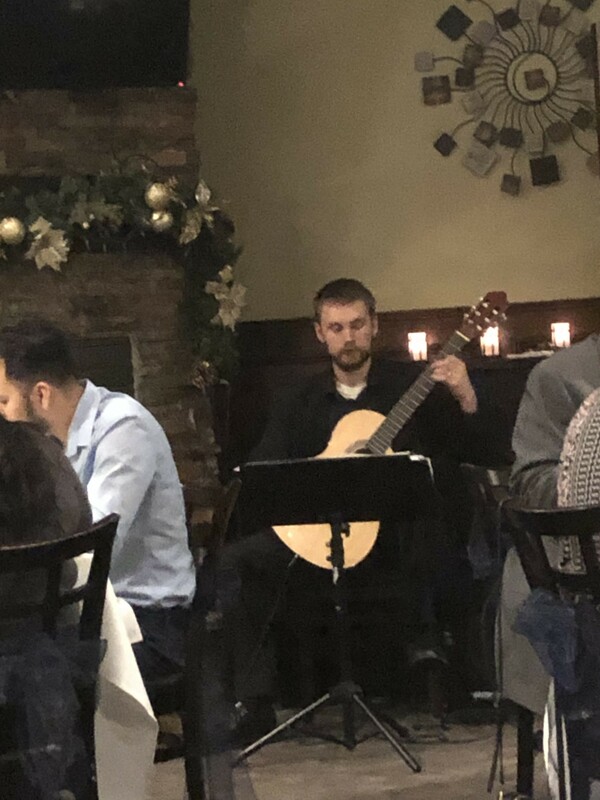 He played solo guitar for the cocktail hour, and then provided a jazz quartet for after dinner. He responded quickly to all my questions, and was able to accommodate all of my requests, including specific songs for our first dance and parents' dance. Kevin's music provided exactly the atmosphere I was looking for, and I received nothing but complements from my guests regarding the music. Exactly as expected. Played the songs we requested along with a mix appropriate for our wedding reception. Very professional. Received many comments about the “great guitarist”. Would recommend! Thanks, Stephanie! It was my pleasure! Kevin did a great job despite the fact that our performance location (and weather) was less than optimal this year at Art & Soul on the Fox. We hope to book him for a future event with better performance options for him. We would highly recommend him to others who might be interested! Thank you Karen for your kind words and having me out! I'd be happy to be back in the future. Kevin and saxophonist Andy played at a wine tasting event at Glen Oak Country Club - it was perfect. Great selection and great volume (we had been worried it would be too much). He is talented at guitar and professional to work with. I would highly recommend! Perfect for a wedding ceremony! 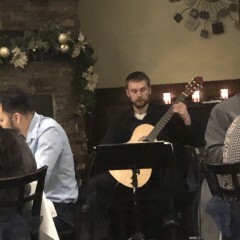 Kevin Brown played solo classical guitar for our wedding ceremony. I couldn't have asked for more beautiful music to walk down the aisle to! 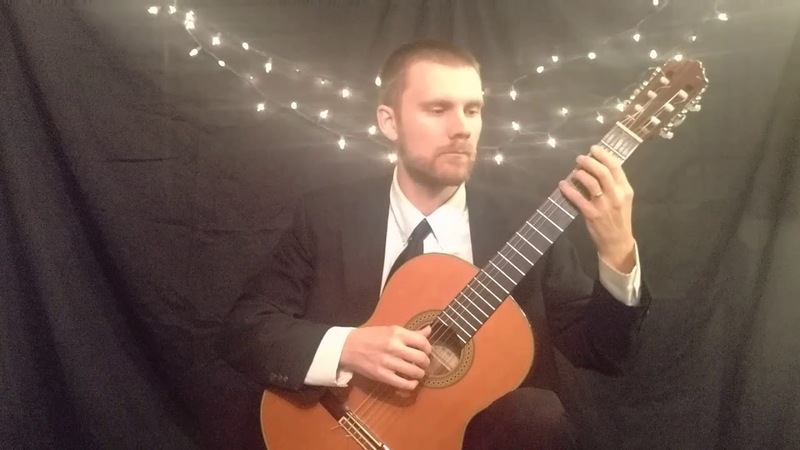 We had an outdoor wedding on a farm, and the classical guitar was a nice twist on traditional wedding music. He played all the songs we requested masterfully, and his music set the perfect mood for our ceremony. I would highly recommend him! I've worked with Kevin for a number of events during the last 2.5 years. He was really easy work with, his music was a GREAT addition to our events and I look forward to working with him again. Kevin Brown and the trio he assembled was outstanding in every way. We hired him for a party of nearly 100 people and every commented on how good the band was. Not only were they superb musicians, they were genuine nice people. Also, it was clear by their song selection that Kevin took seriously our requests about the mood and vibe of the party. I cannot recommend him highly enough. I recommend Kevin Brown for a musical event. Kevin played at my birthday party last May and my guests and I had a great time. Thanks Clare! I was glad to be a part of your special day! Performers will arrive 45-60 minutes early to coordinate any necessary details with the planner/officiant and ensure appropriate setup and soundcheck. For a wedding ceremony your guests can expect to hear 30 minutes of a pleasant musical prelude including selections by contemporary artists, the Beatles and standard classical repertoire. For cocktails you might expect to hear a mix of jazz standards and bossa nova along with a mix of current and older pop. We will do everything we can to accommodate special musical requests. You can expect that the music will be just the right volume and that the performer will adjust the length of pieces and breaks to accommodate any programming features of your event. Your guests will be able to have delightful conversations with one another and will comment on how much they enjoy the music. Your guests may also at times feel inclined to dance. 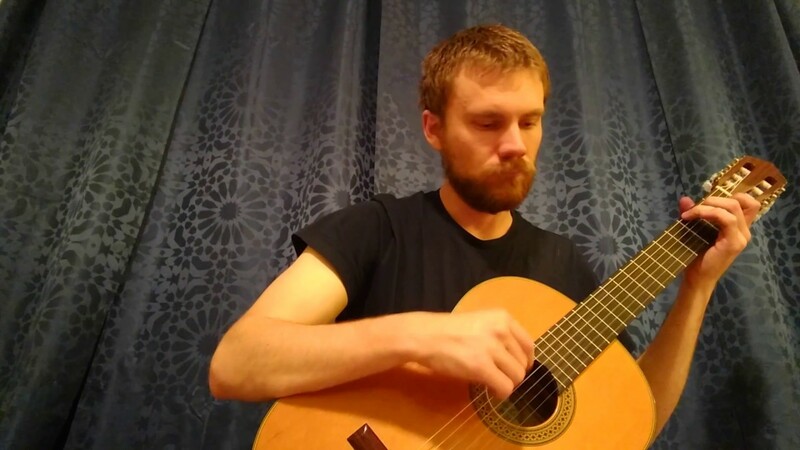 Guitarist Kevin Brown is originally from Winnipeg, MB, Canada. 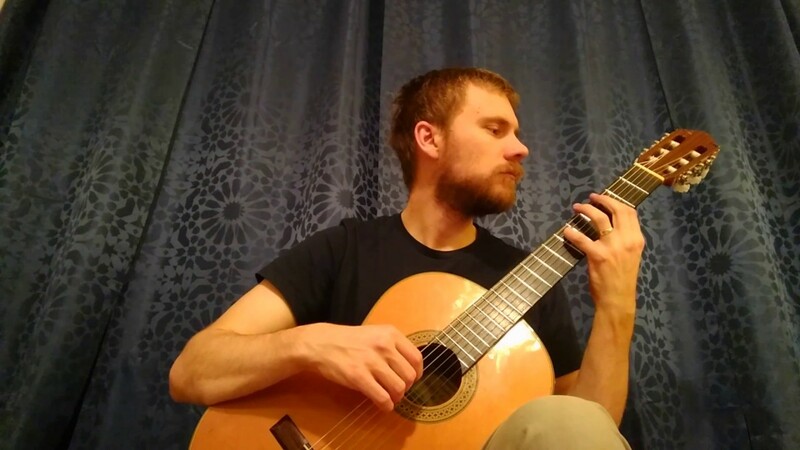 He moved to the USA in 2006 to study at the Wheaton College Conservatory of Music where he completed a BM in Guitar Performance. He later went on to earn a MM in Jazz Studies from DePaul University. He has performed in masterclasses for masters such as Oscar Ghiglia and Xuefei Yang. He has worked as a professional musician for over 10 years having performed in concert at Chicago venues such as the Jazz Showcase and the Green Mill and at festivals like the Chicago Jazz Festival, the Iowa City Jazz Festival and the Chi-town Jazz Festival. He has performed with many renowned musicians including Benny Golson, Phil Woods, Jeff Hamilton and Jimmy Greene. Kevin is also an active instructor at two different Chicago area colleges. The musicians will bring all necessary musical equipment and amplification. The performers will only need access to electricity, seating, and shelter from rain and very low temperatures. A microphone for the officiant or MC can be provided upon request.